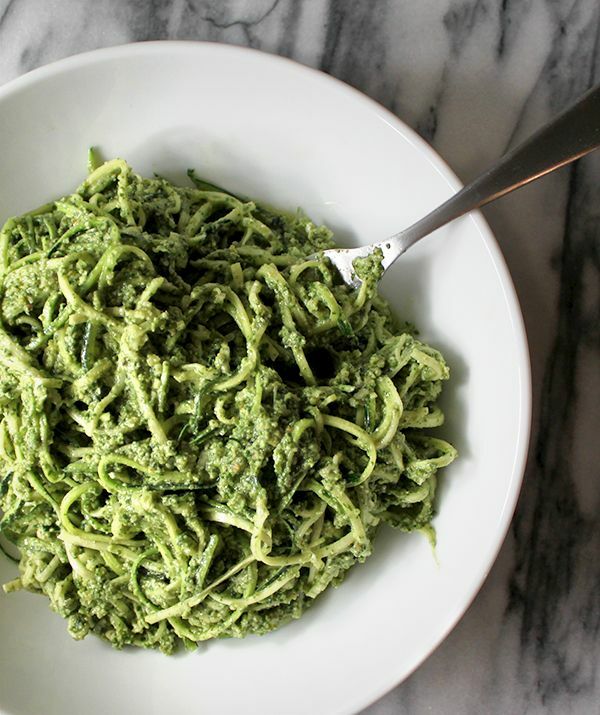 It’s been a little while since I’ve posted a recipe and I’ve been looking forward to sharing this one: a healthy pesto- style pasta that’s amazing & delicious. We made our gluten/ dairy free but it’s tasty just the same. See below for our vegan version made with avocado.